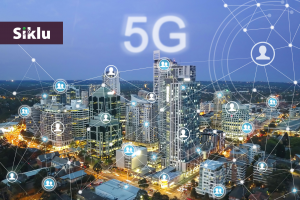 The above differences make V-band and E-band radios different strokes for different folks: V-band is the optimal solution for street level connectivity applications, while E-band is more suitable for macro backhaul, rooftop and aggregation use cases. The V-band is extending the 5GHz band but with much more available spectrum, E-band, on the other hand, complements licensed microwave frequencies. Before diving into the details, let’s make sure we’re still on the same page: Both e-band vs. v-band share the characteristics of millimeter waves: high capacity, immunity to interference, suitable for dense deployment and last but not least it doesn’t cost you an arm and a leg to deploy a link. How the regulator protects your E-band link and why you can go into stealth mode with V-band? The regulation topic is a complex one and varies from country to country, but in general, (in US, Russia, UK and most of the European countries) the V-band is an unlicensed band, while the E-band is lightly licensed. There is virtually no chance of interference in either V-band or E-band, because of high free space loss, the directive antennas and many channels available, but some operators consider the spectrum as its asset and prefer to use licensed bands. The main distance-limiting factor of millimeter waves (mmWave) is the rain. The raindrops size is of the order of the wavelength and hence depresses the wave. This is the reason why snow or fog, for example, don’t have any effect on the millimeter wave links. In V-band, there is oxygen attenuation in addition to the rain attenuation. The oxygen molecules absorb these frequencies and produces attenuation. The effect is similar to our microwave oven where the water (being part of the food) absorbs the electromagnetic waves generated by the oven and transform the energy to heat. Follow us on the social media to find more on e-band vs. v-band. 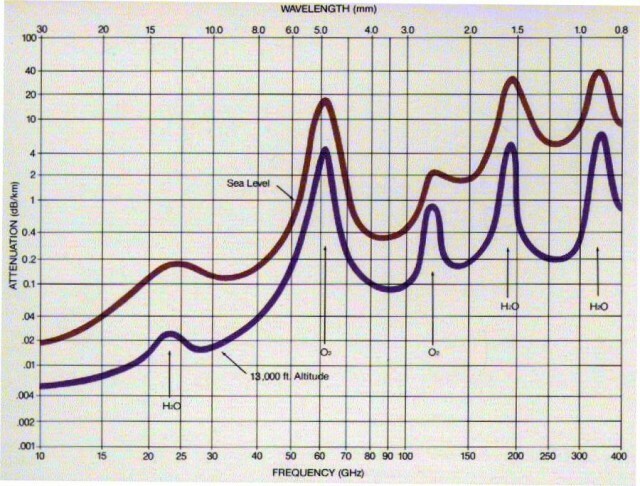 Figure 1: Oxygen absorption as a function of frequency The oxygen attenuation depends on the exact frequency, height, temperature etc. Typical values vary from 5 dB/Km to 18 dB/km. Bottom line, when taking into consideration the rain attenuation, oxygen absorption, typical antennas and transmit power (set by regulation requirements) the distance comfort zone for V-band systems is about 1600-2200 feet/500-700 meters. FCC regulation in E-band requires minimum antenna gain of 43 dBi (Part 101.115), which practically defines the size of the antenna to be around 1ft. In V-band the story is different, there is an EIRP limitation and no explicit statement about antenna gain (Part 15.255 and latest FCC 13-122 order). Practically, the regulator allows use of lower gain antennas in V-band frequencies because there is lower risk of interference (due to oxygen absorption). 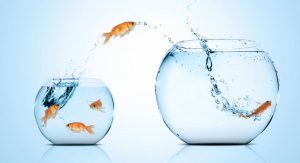 This means that the devices can shrink in size and makes the V-band systems a perfect match for street level connectivity applications like CCTV, WiFi and small cell backhaul. 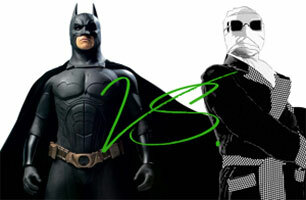 So, do you want to be Batman or Invisible Man? I say – both!